The Early Bird gets the Worm – 15% off Summer Camps! 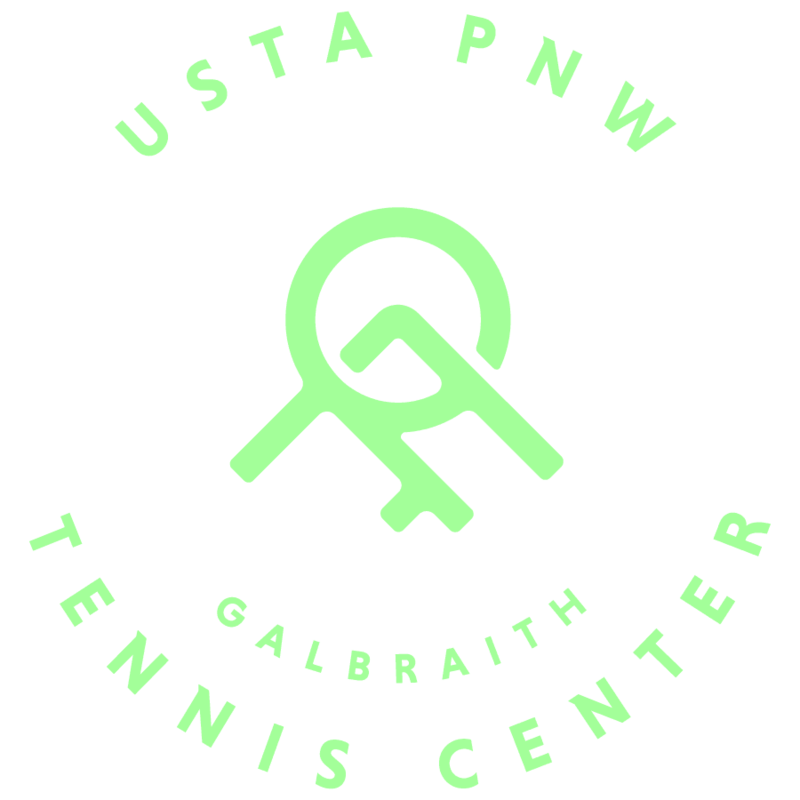 GTC has partnered with Metro Parks Tacoma to offer tennis camps throughout the summer, beginning in June, for juniors ages 6-16 of all skill levels. Register by 4/30 and get 15% off! Summer Camps will be held at two locations – GTC and STAR Center Tacoma, June 24th – August 23rd. Summer Camps are a great way to get kids involved in tennis; whether the child has never played before or already knows the basics and wants to become more proficient. 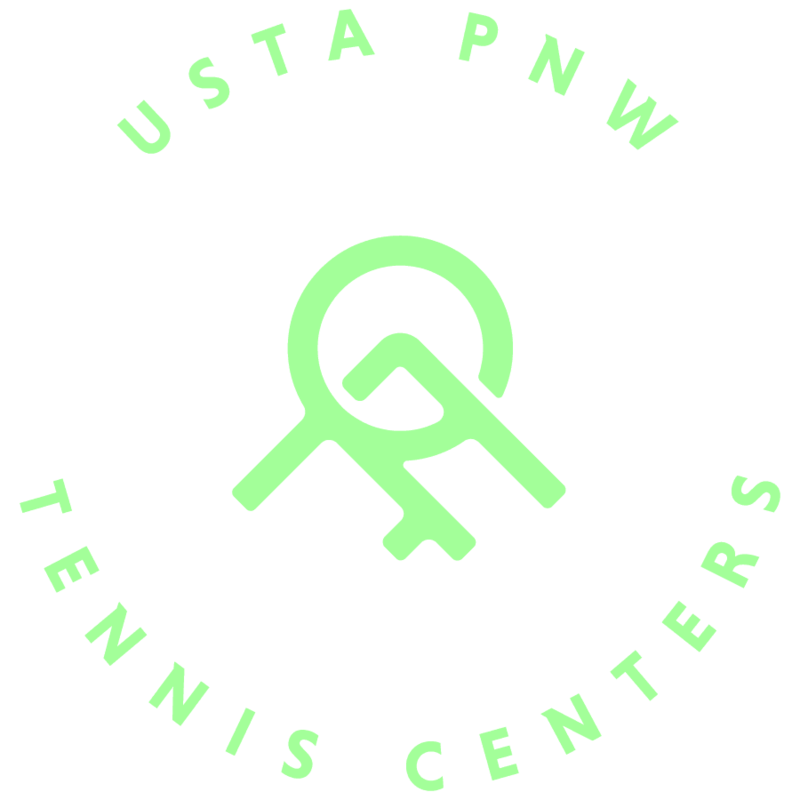 USPTA certified teaching pros will be running the camps, ensuring a positive and FUN learning environment. Camps will fill up fast, register today to secure your spot!